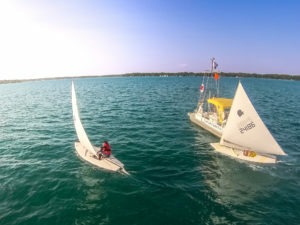 Are you interested in joining the Gull Lake Sailing Club? We have several membership options available. Click to open the registration form below! If you would like more information about the club and becoming a member, complete the request below.